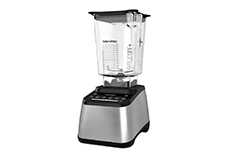 Even though there are a multitude of blenders you can buy, MetroKitchen decided to add Blendtec Blenders to our selection of top brands for 2 reasons. 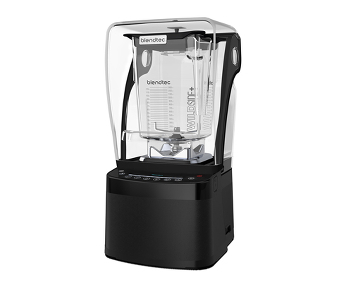 First, Blendtec Blenders are made in the US. Second, blenders from Blend tec are absolutely amazingly powerful. 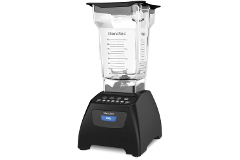 Blendtec has spent years developing well-engineered, durable machines. In fact, they do lots of testing ono all types of substances. Blendtec can even chop and shred broom handles! Not that we'd ever want to do that, but it's certainly a great way to prove Blendtec strength and power. The other interesting aspect of blending with Blendtec is the blade is not sharp. Its edges are turned up to move fruit and veggies to the sides of the container vs. mushing up foods as all other blenders do. This process eliminates the need to tamp or scrape down the sides during blending. It also ensures a more consistent smoothness. 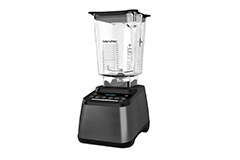 We love Blendtec blenders and are confident you will too!